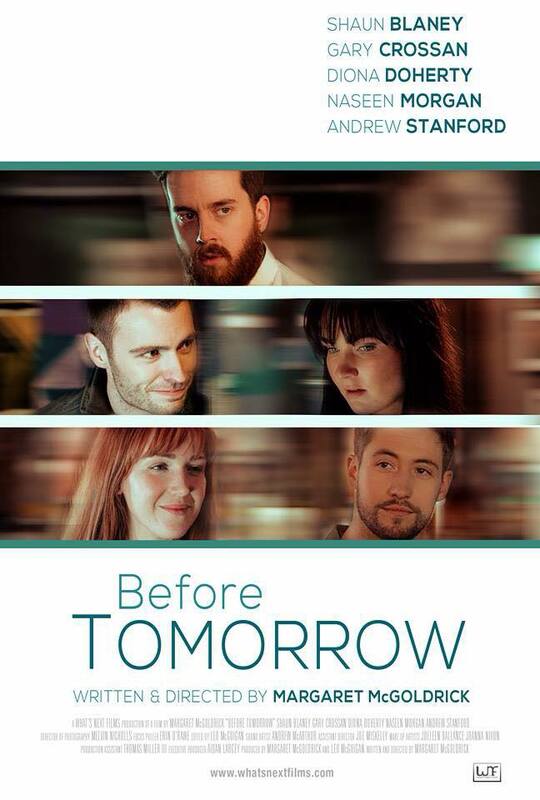 NI production company What’s Next Films have wrapped principal photography on their first project of 2015, the romantic drama Before Tomorrow. Formerly known as the Untitled Margaret McGoldrick Project, the film focuses on a group of friends as they prepare for the wedding of one of their own. McGoldrick directed from her own script, following the 2014 Korean war drama Waiting Game. Along with the announcement, What’s Next have also released the first official poster for the film, along with a still of actors Shaun Blaney and Naseen Morgan. What’s Next previously announced a slew of projects in development for 2015, including the thriller Photobomb from Jim McMorrow and the comedy Magnum Monk written and directed by Joe Miskelly. The company is also finishing up the slasher feature Braxton, directed by Leo McGuigan. What’s Next Films today unveiled the projects they have slated for production and release in 2015. Naturally, the list includes Braxton, the recently wrapped feature eyeing distribution for release in Q4 of 2015, as well as Photobomb, the new thriller from Spots director Jim McMorrow, announced last week. Untitled Margaret McGoldrick Project (written and directed by Margaret McGoldrick). Plot is undisclosed, but the film is expected to lens in 2015. Magnum Monk (written and directed by Joe Miskelly). Again plot details are being kept under wraps, however the project is being touted as an “off-the-wall detective comedy with a twist”. Untitled Leo McGuigan Comedy (written and directed by Leo McGuigan). Nothing on this one yet beyond a title. Unsurprising, given the fact that Braxton, directed by McGuigan and produced by McGoldrick, is still in post-production. With a grand total of five films set for production/delivery in 2015, the year is shaping up to be the busiest one yet for McGoldrick and McGuigan, who shuttered their former production banner to set up What’s Next last month. What’s Next Films, the newly-formed production outlet from Margaret McGoldrick and Leo McGuigan, have today committed to Photobomb, the new short film from writer-director Jim McMorrow. 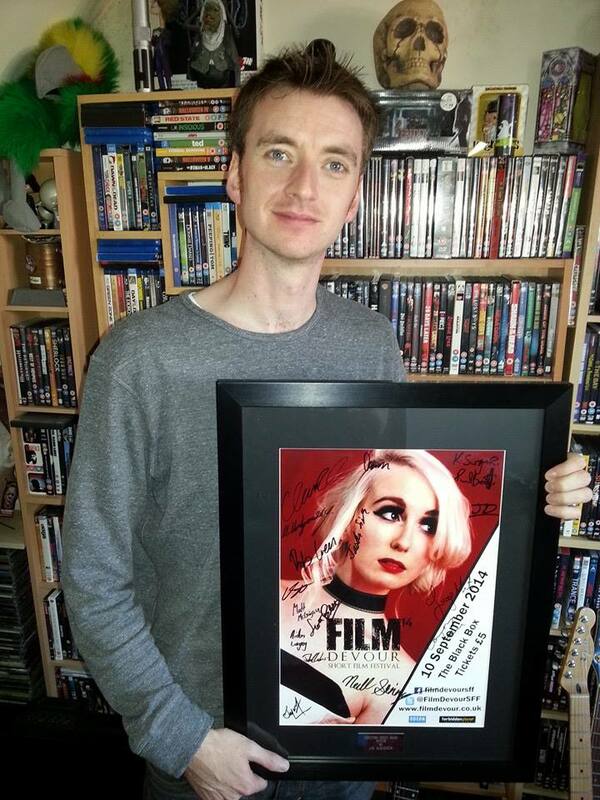 McMorrow recently won the Director’s Choice award at the Film Devour Festival in Belfast for his debut short, Spots. What’s Next will co-produce alongside McMorrow’s own That’s Not Winston Productions. Plot details are being kept under wraps, but the short is expected to start lensing before the end of the year. 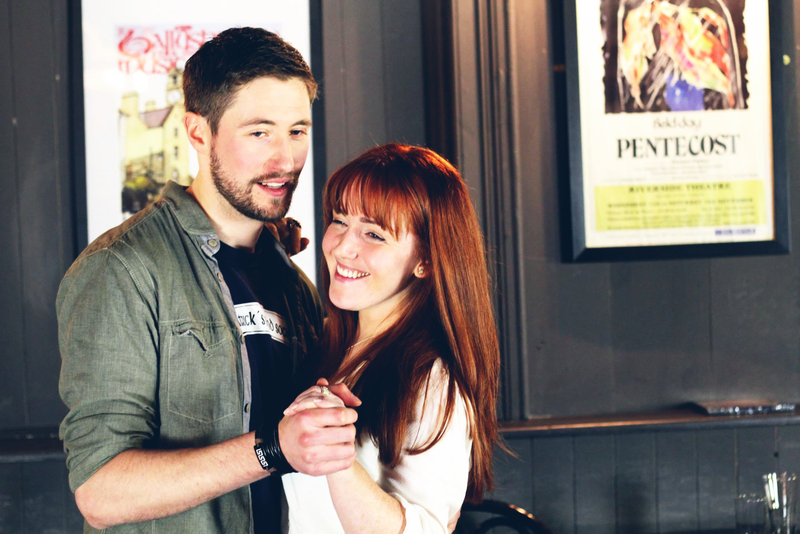 Indie producers Margaret McGoldrick and Leo McGuigan have set up What’s Next Films. The NI-based production outlet will assume all rights to the upcoming slasher thriller Braxton as well as McGoldrick’s recently completed war drama Waiting Game. In addition, both McGuigan and McGoldrick will develop new projects under the banner through 2015. The pair have shuttered their former production venture, McGoldrick/McGuigan Productions but will remain a producing duo at What’s Next. McGoldrick and McGuigan have produced a slew of award-winning shorts, including Cody and Echoes of Anna, now available online. The plan is for the pair to develop shorts, features and pilots. McGoldrick is currently working on her directorial follow-up to Waiting Game, an as-yet-untitled romantic drama, while McGuigan continues post duties on the newly-completed feature Braxton, aiming for a release sometime in Q4 of 2015.